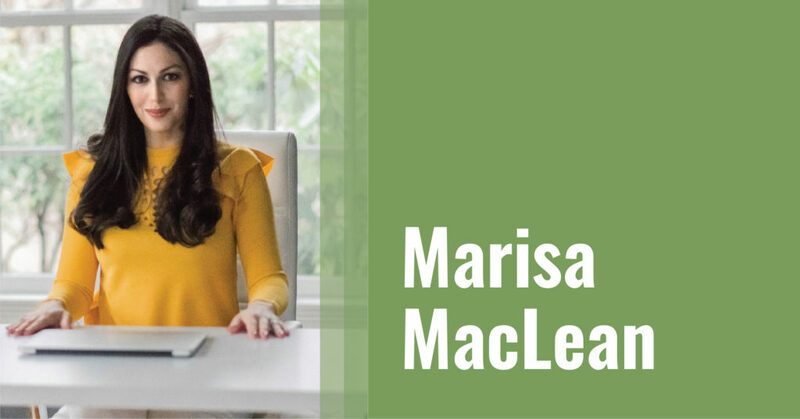 As the publisher of a local lifestyle magazine, it is no wonder finding a great community was important to Marisa and her family while looking for a preschool. Balancing a busy career while creating a fulfilling social life can be a challenge but Marisa proves how you really can have it all. For Marisa, the ECC has provided so many opportunities to meet amazing people with similar values and down to earth good vibes. We are so lucky to have Marisa and her family as part of our TI ECC community. They were born exactly 18 months apart to the day, both on the 18thof the month. 18 is truly our family’s lucky number in addition to being lucky in the Jewish religion. Why did you select Temple Israel ECC? Before we moved to the area, we toured lots of local pre-schools. While there are many wonderful options in town, Temple Israel was the only school that gave us a resounding happy feeling inside. My husband and I decided to trust our instincts and it was the best decision ever. What makes the TI ECC special to you and your family? One word: Community. We knew only a handful of people in town when we moved here from NYC. When we decided to move to this area we worried about essentially starting over and making friends for both our children and ourselves. We didn’t realize that selecting TI as our kid’s preschool would create such an important impact on our lives in addition to the lives of our children. We have met so many wonderful families and new friends as a direct impact of enrolling our kids in this school. Describe the friendships you have made through TI ECC? Nearly all of our friends in town are parents we’ve met through school. This community is full of amazing people that are positive, kind, have good values and are down to earth. Why did you choose this area to live? I NEVER thought I’d leave NYC – well, never say never! With two young kiddos, the city became more of a burden than a benefit. We wanted our kids to have a magical childhood with a backyard, amazing schools and wonderful people. This is a unique and special area. It is close enough to NYC to be commutable, but far enough away that you get the warm and fuzzy Norman Rockwell small town feel. It’s truly the best of both worlds. What’s your biggest challenge as a working mom? Definitely balance and setting boundaries for the workday/family time. Since I work for myself and work from home, it can be tough to have a clear start and end to the workday. I always feel the urge to send one more email or take one more call. Some days, I feel like I’m Super-Mom and can handle everything easily. Other days I feel like I’m failing at literally everything. Life is an emotional rollercoaster ride. Watching Luke and Gemma grow into amazing little people. They are interacting with each other so well (when they aren’t fighting) and becoming best friends. If you had one day just for you what would that look like? Uninterrupted 12 hours of sleep followed by a few hours at an amazing spa. Close that out with a binge session of Bravo Housewives and you have the perfect Marisa alone day.